That's right. We are going to have us a Christmas baby, almost literally since my due date is December 23. A baby which will be our tiebreaker! We are over the moon excited. 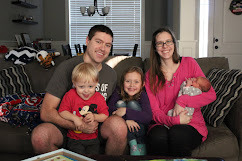 Connor is pretty clueless but Addie is excited and has already told me she prefers to have a baby sister, but she would still love him if she ended up with another brother. I am currently in the middle of my 12th week, so we have been seriously keeping a secret which has been hard but with my past I have just wanted to wait a little longer before we shared. 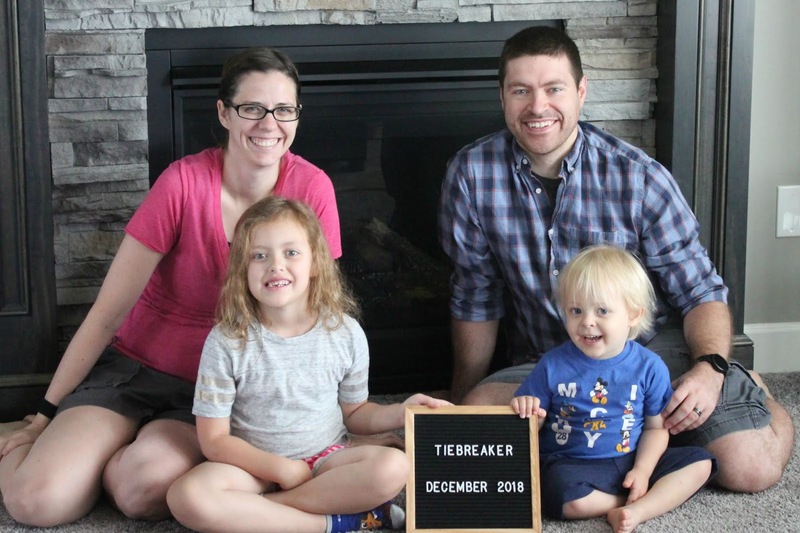 This was something I wasn't sure would happen again but we are excited about our second rainbow baby, which is also going to be our last baby. So if things have seemed a bit off with me lately, this is why. 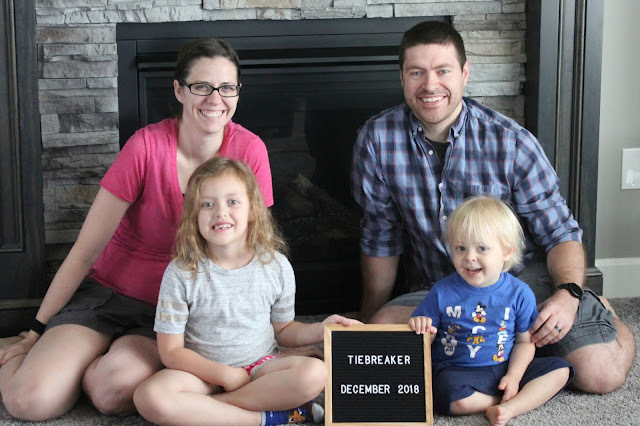 I have had a lot of lousy days and the first trimester struggle has been for real, but I'll share all that with you over the next few days to catch you up on how I've been. But we are so excited about this adventure and tiebreaker. Congratulations Becca! I am so happy for you and Rob!